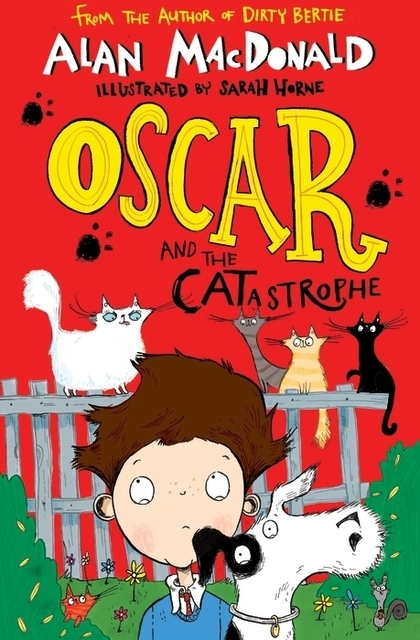 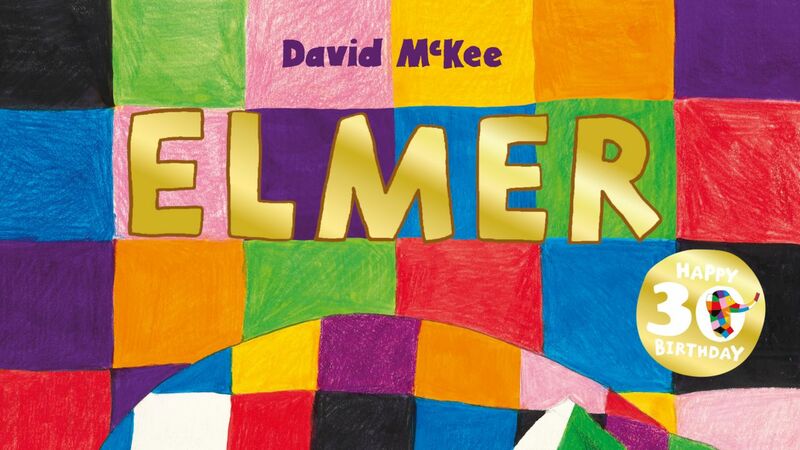 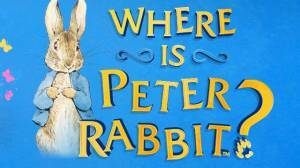 With fantastic artwork by award-winning illustrator, David Roberts (Tyrannosaurus Drip, The Wind in the Willows, The Troll, Eddie Dickens Trilogy), these stories are perfect for confident readers to enjoy by themselves, or for sharing with your child. 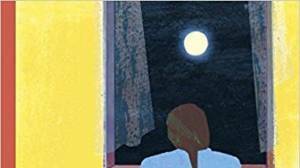 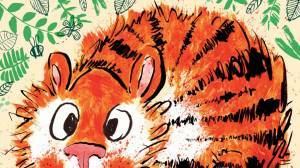 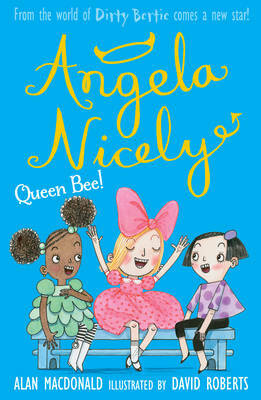 Angela Nicely is sure to delight young readers, with her larger-than-life personality and her desire to be the best! 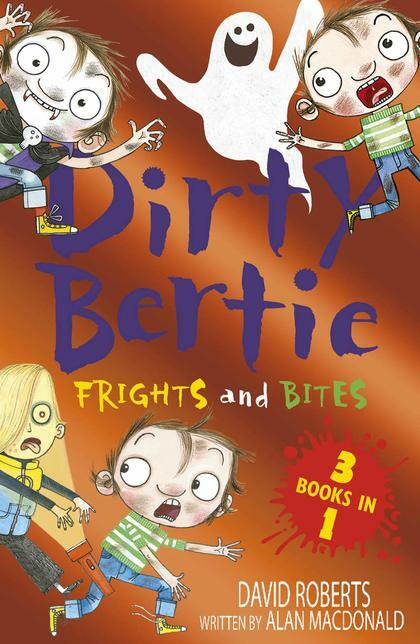 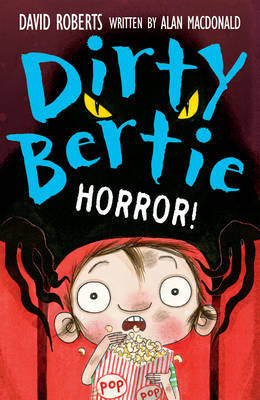 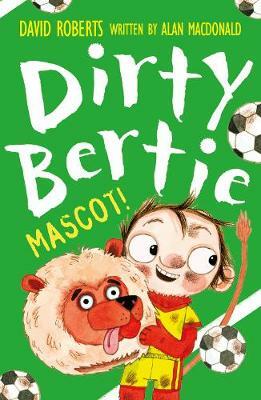 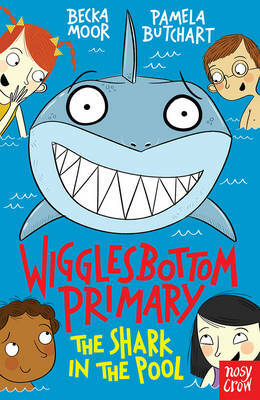 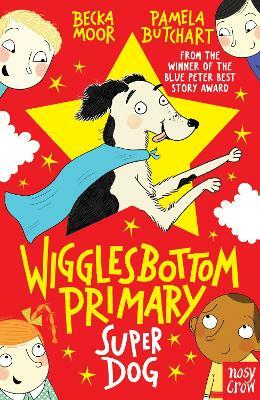 The second book in a brand new series from David Roberts and Alan MacDonald, the best-selling team that brought you Dirty Bertie.